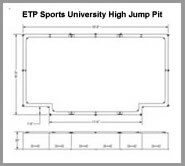 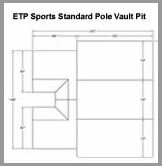 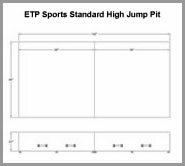 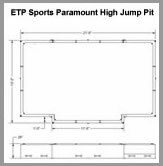 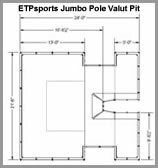 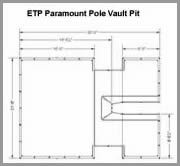 ETPsports now supplies landing pits and pit pieces, as well at the covers for pole vault and high jump pits. 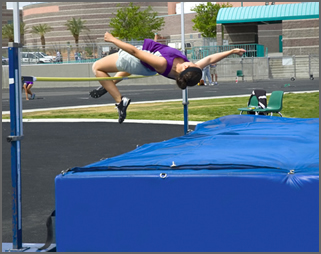 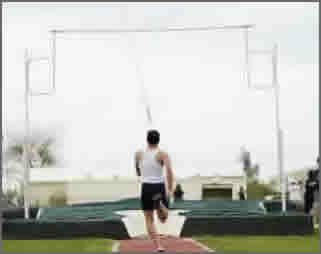 Long lasting cushioning foam for safer landing from the high jump and pole vault. 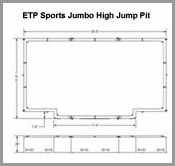 Available as raw foam pits for new or replacement use. 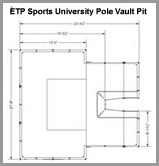 Best supplied with our custom heavy duty fabric cover in your school colors.